Pest-O-Gram is the official newsletter of the New Jersey Pest Management Association. It is published on a Quarterly basis and is sent to nearly 300 member companies throughout New Jersey and neighboring states. Let us feature your ad on NJPMA.com. By targeting visitors to our class registration pages you can zero in on specific corners of the industry. Over the past year, nearly 3500 visitors have registered for our classes, workshops and seminars exclusively at NJPMA.com. The New Jersey Pest Management Association offers exhibit space at its annual Clinic, Trade Show and Clambake. 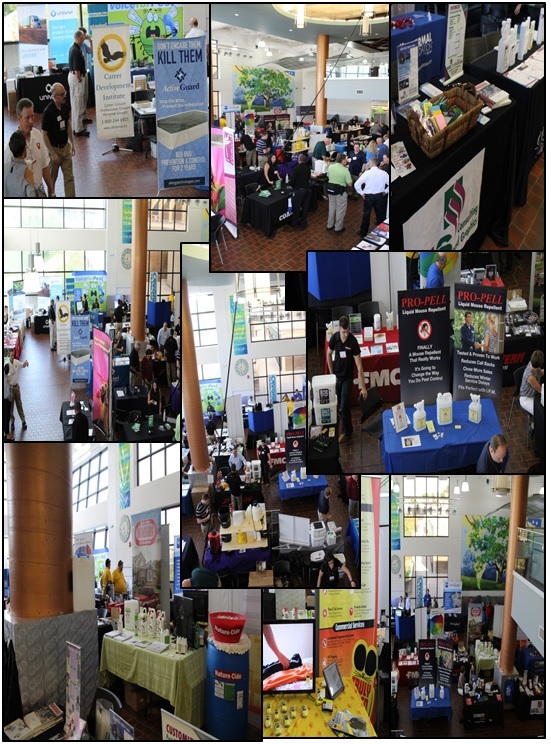 Each year nearly 500 registrants attend for a day of Education, Networking, Great Food, and the latest offerings from our Exhibitors! This years event, the 71st Annual Clinic, Trade Show and Clambake will be held on August 16th at Raritan Valley Community College. Other smaller events throughout the year also provide limited exhibitor opportunities. Ask us for details! 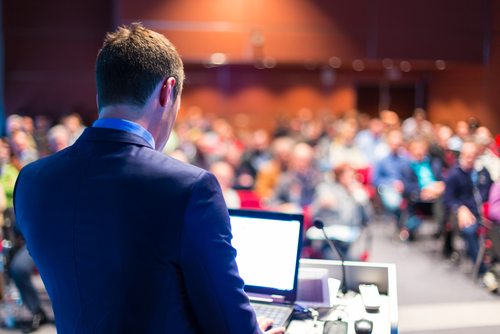 Show the industry that you care about education by sponsoring a speaker at one of our events. Have your company name associated with the best speakers in our industry!